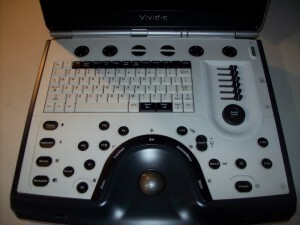 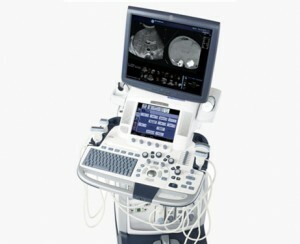 GE, or General Electric, is one of the biggest and most successful companies in the world, and the GE line of ultrasound equipment has always been among the company’s strongest divisions. 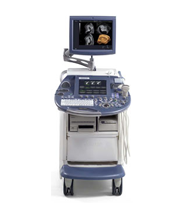 GE was founded way back in 1878 and one of its co-founders was none other than famous inventor Thomas Edison. 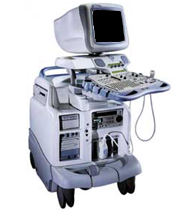 Of course the first GE ultrasound machine didn’t come along until much later, but Edison surely would be proud of the wide range of GE ultrasound systems that cover every application imaginable from neonatal to cardiac to vascular to abdominal and much more. 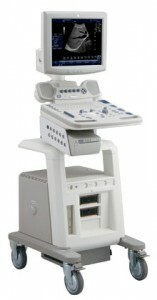 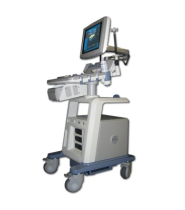 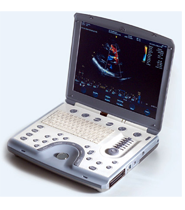 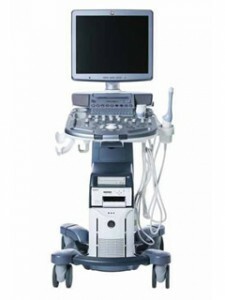 GE has perhaps the most expansive line of ultrasound machines in the industry with dozens of new models currently being produced and many more available if you are looking for used GE ultrasound machines. 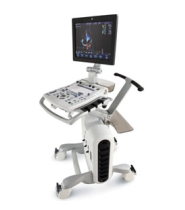 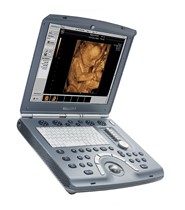 The GE LOGIQ Book line of ultrasound equipment has grown in popularity in recent years as these portable machines have become increasingly powerful with features that rival full-size machines that weigh hundreds of pounds. 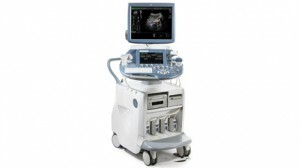 Of course if you are looking for a total high performance ultrasound machine, GE also has that available with its Vivid and Voluson lines, many of which offer a wide range of sizes and features. 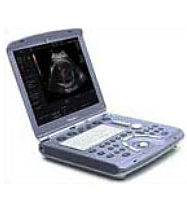 Because GE is a major player in the ultrasound market, you don’t need to worry about the availability of parts, supplies or repair technicians, and that means buying a used GE ultrasound system can be a smart and affordable investment. 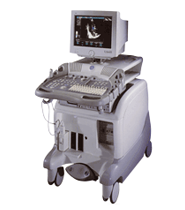 The GE line of ultrasound machines is manufactured by the division known as GE Healthcare, which has nearly 50,000 employees and is respected around the world for their advanced technologies, particularly with ultrasound machines and systems. 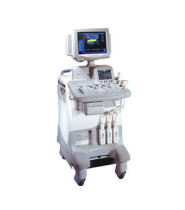 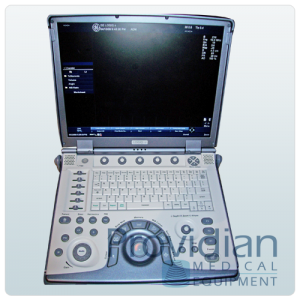 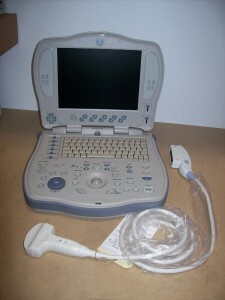 If you are looking for a quality used GE ultrasound system, you will have a huge range of choices to pick from that will fit every budget and need. 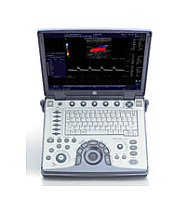 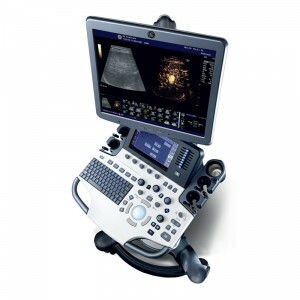 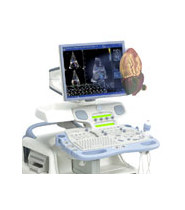 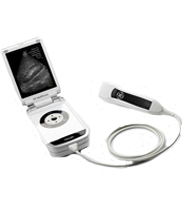 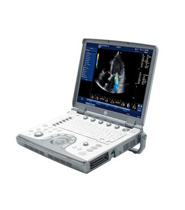 The GE Logiq e ultrasound machine is a high-end portable system that delivers high quality images and the functionality of a larger unit. 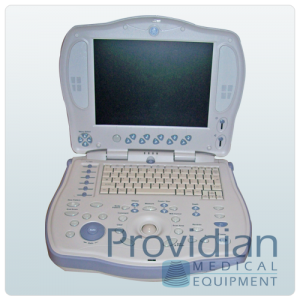 It’s a fully capable system that features advanced technology all in a small, laptop-sized unit.